It’s no good to hide your website from spiders and crawlers as they’re way that search engines retrieve information from the countless bits of data available on the Web. 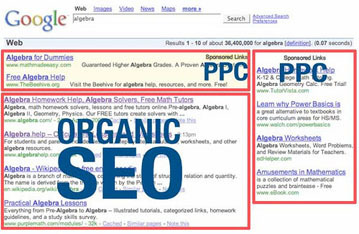 Search Engine Optimization, SEO is the act of modifying a website to increase its ranking in organic, crawler-based listings of search engines. 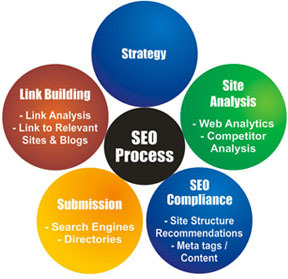 Aprikos uses SEO techniques that follow industry standard best practices to push your website to the top of the search engine rankings so more people can find and visit it. That means more traffic, more customers and more sales.